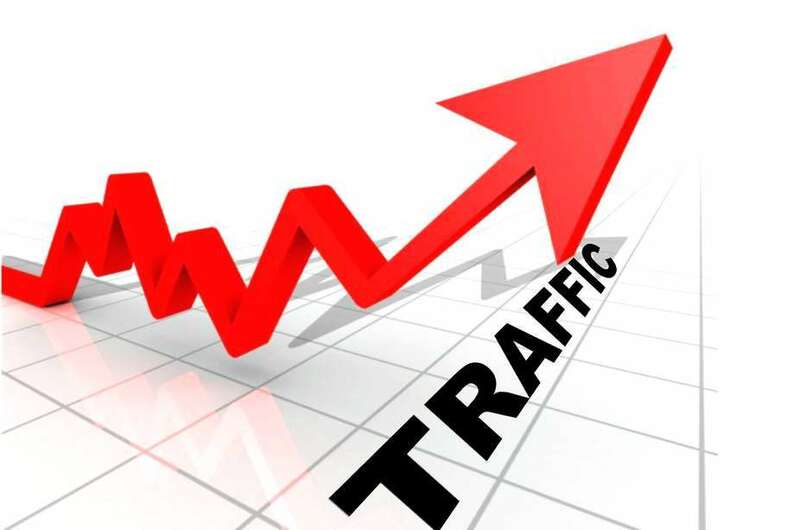 Majority of the people uses Chrome web browser to browse the internet on PC and mobile.Over 60% internet users use chrome as there default internet browser and the reason for obvious its powerful feature and fast browsing, making it first choice for many. Although, it is not perfect and doesn’t provide some of the needed features which other chrome alternatives already serving to its users.In this article, we’re going to share the best Google chrome alternatives for fast browsing. 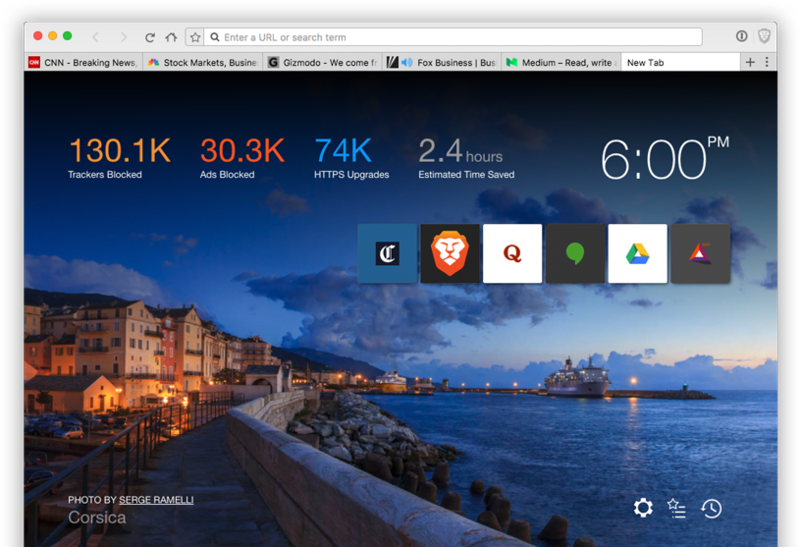 Firefox Quantum is recently launched to provide the better browsing experience to its user.It claims to provide 2x better speeds and 30% less resource usage.The less memory usage helps more space for your computer to keep running smoothly. 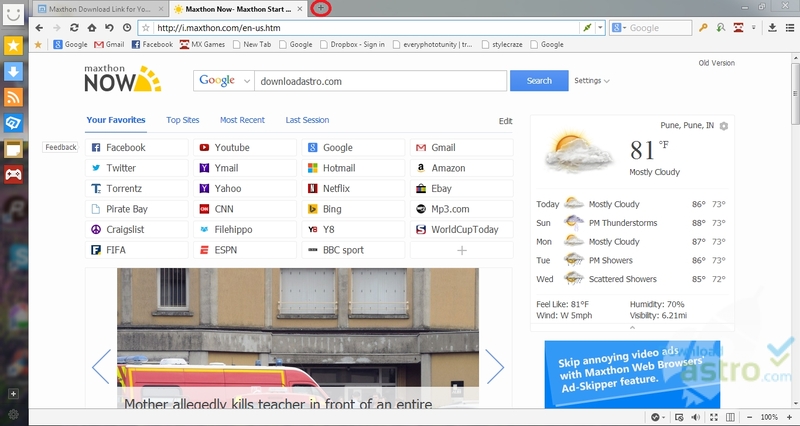 If you open more than 10-15 tabs in Chrome then you may have experienced some problem while switching between tabs, but according to Firefox, their updated browser will help you in browsing the internet and switching between smoothly no matter they’re 10 or 100 tabs. 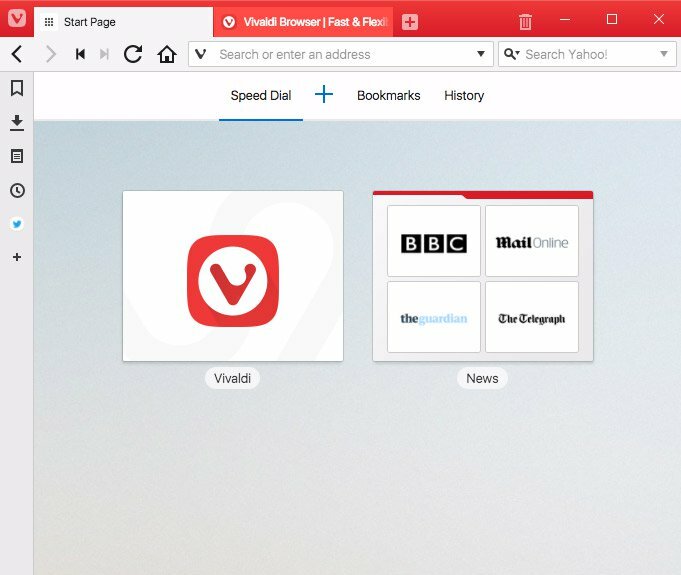 Vivaldi is a new internet browser which is built to give you more features which help to surf the internet.Comparing Vivaldi with Chrome will be unfair because Vivaldi doesn’t claim to provide you better speed.The developers of this browser previously worked on Opera, so you can expect it to be a good browser. Vivaldi comes with few attracting features such as customize everything in the browser, themes, and others.Tab stacking and tab tiling feature will help you to group multiple tabs into one.Just drag a tab over to another for an uncomplicated grouping. 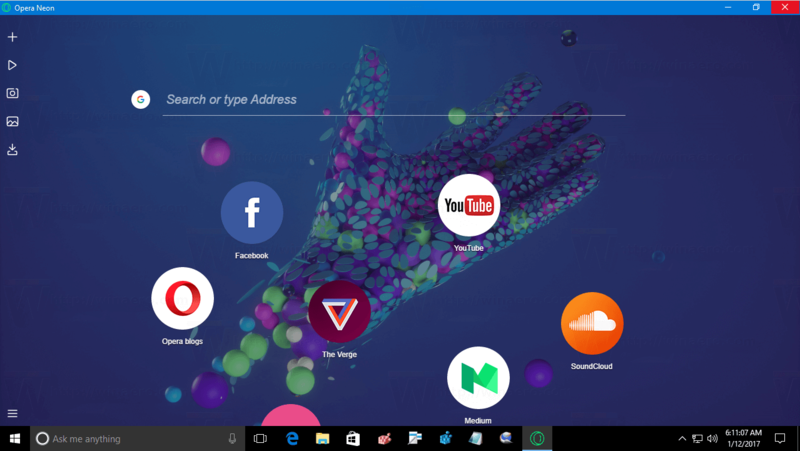 Opera neon is a concept browser which is introduced in early 2017.The UI and skin of Opera neon are way better than Chrome and Firefox and it looks different from any other internet browser.When you start searching in the opera Neon for the first time, the background of the start page is the same as your desktop wallpaper. 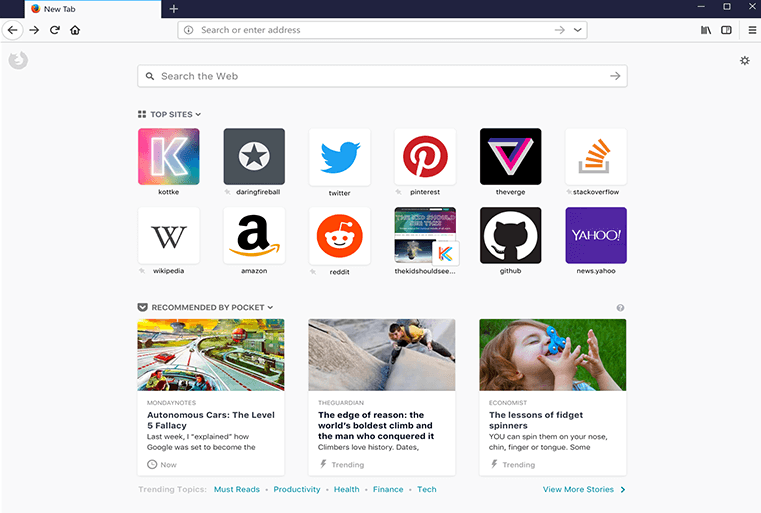 Unlike other browsers, opera neon has different recent and most visited link tiles which are presented in big, round bubbles. Brave is another awesome browser which manages to get into this list because of the amazing features that will be helpful while browsing the internet.Brave claims to provide fast page loading speed than chrome, it shows the data collected from the survey created by Brave itself. Brave blocks ads and trackers, reducing your chances of being infected by malware, ransomware, and spyware.Brave even has HTTPS upgrades, which means more of your connections are encrypted, protecting your identity, browsing, payments and more. Just like Chrome and Firefox, Maxthon is an ordinary browser having almost similar features to chrome.There is no doubt that, this is a fast browser which provides you a better experience of surfing the internet.It is a browser based on new technology to make this browser more user-friendly. Maxthon gives your smooth browsing experience by blocking unnecessary ads and make your web-page clean.All your browsing history, cookies, and cache will always stay synced using Maxthon’s cloud storage service. You can also easily share data with your other devices with just a few clicks.